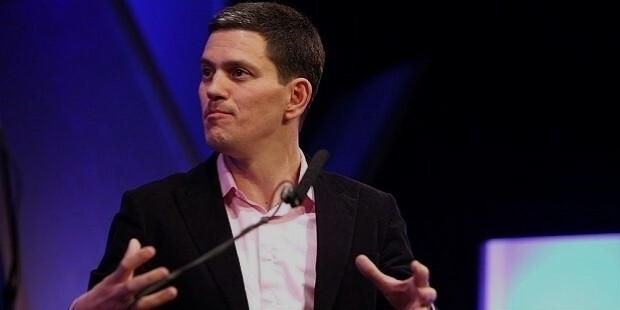 David Miliband is a British politician who served as Member of Parliament in South Shields between 2001 and 2013, and the Secretary of State for Foreign & Commonwealth Affairs between 2007 and 2010. He was the Head of Policy in Tony Blair’s office and Member of Parliament in 2001. Within a year, he became the minister of state for schools and the minister for Cabinet Office in 2004. In 2005, he became full member of the cabinet. He contributed immensely towards Labour’s manifesto in the 1997 elections. 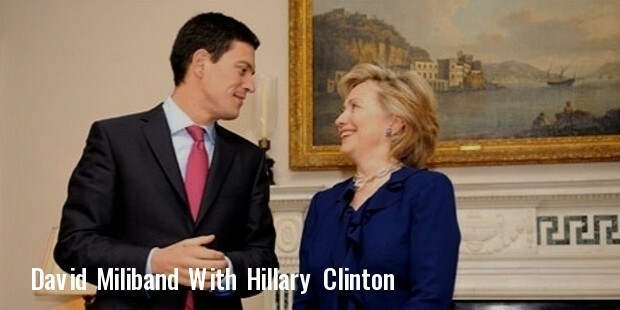 In 2013, he resigned from Parliament and became the CEO and President of International Rescue Committee, New York City. 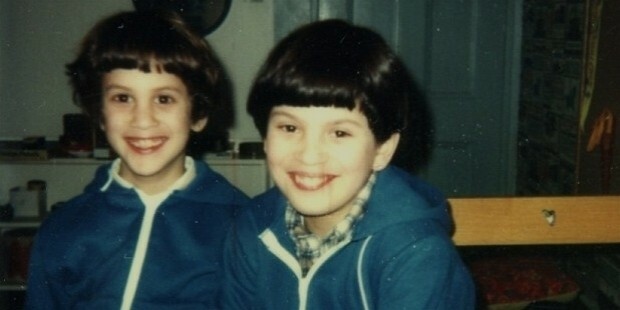 David was born on July 15, 1965 in London, United Kingdom. His parents were Jewish immigrants. They had fled Belgium during the World War II. He studied at the Corpus Christi College and obtained a ‘first class’ honors degree in Politics, Economics and Philosophy. David has a Master’s degree in Political Science from the Massachusetts Institute of Technology. David started his career editing Reinventing the Left, a 1994 collection of essays, and also co-edited Paying for Inequality with Andrew Glyn. His first job was at the NCVO as a political analyst. He worked as policy analyst and Research Fellow from 1989 to 1994 at the IPPR. He was secretary to IPPR’s commission on Social Justice. David was a Member of Parliament for South Shields, a research fellow for IPPR, Head of the PM’s Policy Unit, and Head of Policy for the Office of Leader of Opposition. After entering the Commons, he became the Minister of School Standards, Minister of Communities & Local Government, Secretary of State for the Environment, Food and Rural Affairs, and Minister of State in Cabinet Office. 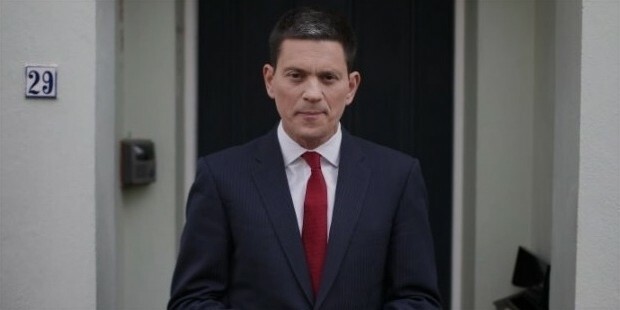 In 2007, he became foreign secretary in Gordon Brown first cabinet. 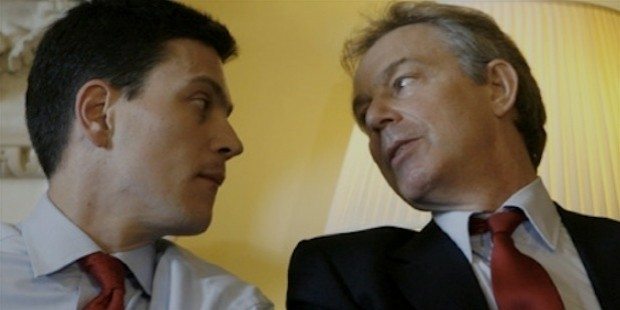 Miliband had supported going the war against Iraq, stating that they had weapons of mass destruction. He believes agriculture to be an important factor in the cultural heritage, society, economy and environment of the UK, and works for supporting farmers, consumers, retailers and manufacturers alike. 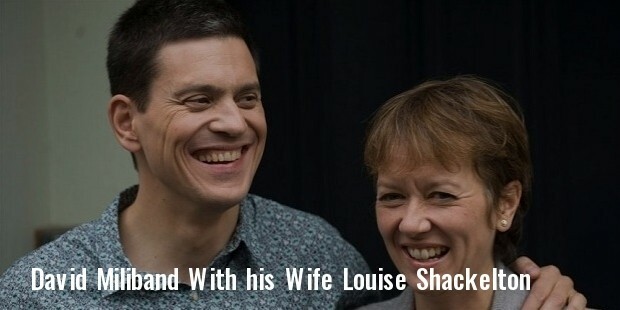 Miliband is married to Louise Shackelton, a professional violinist who previously worked with London Symphony Orchestra. The couple adopted two new-born sons from the US in 2004 and 2007. 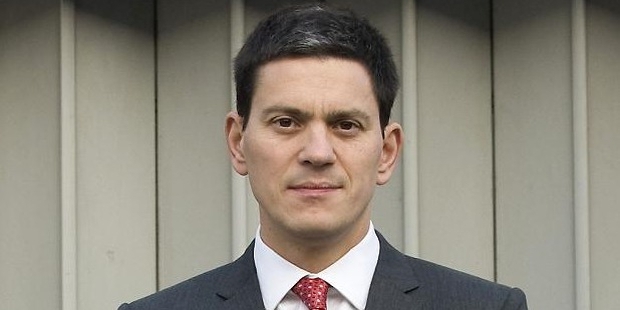 Miliband’s brother, Ed Miliband, was secretary of the State for Energy & Climate Change.